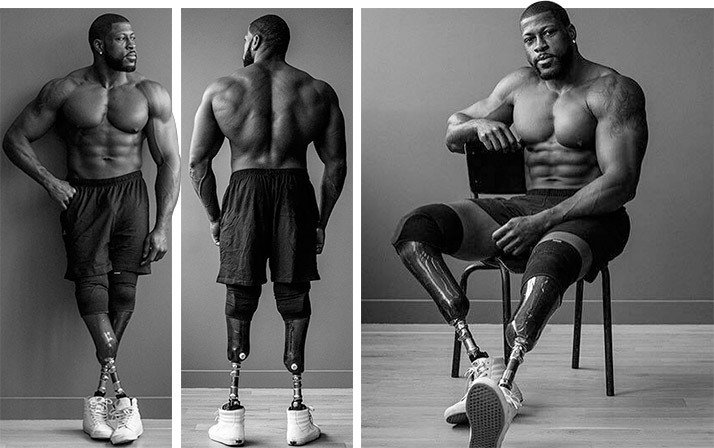 Edgard John Augustin lost both legs in an accident at age 4. Today, he is a champion bodybuilder. One fateful evening, when Edgard John Augustin was 4 years old, his mother lost control of the car while driving on the highway. “I remember waking up to my mother’s horrified screams,” he recalls. “There was blood everywhere, and, from the knees down, both of my legs were gone. My older brother, who was sitting next to me in the backseat, was also missing one of his legs.” The injuries were caused by a piece of railing boring through the rear window. 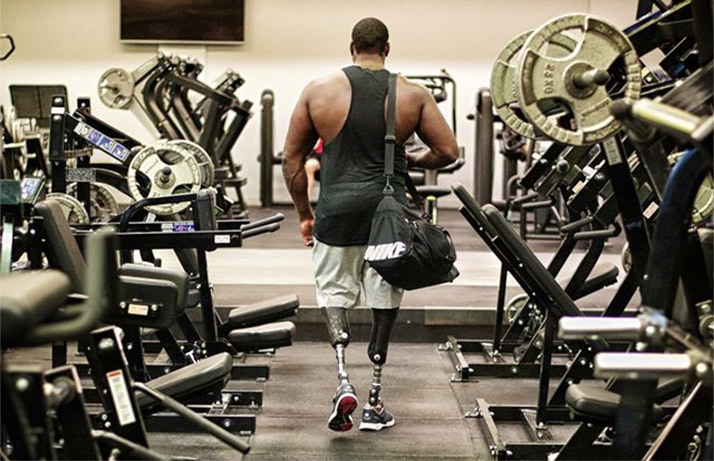 Shortly after being released from the hospital, Edgard was flown to a facility in Paris specializing in rehabilitating war veterans and other amputees. He would spend the next year learning how to walk again and adjusting to his new lifestyle.